Which of the Two Finalists Deserves to Win the UCL More? A journey that started with over 60 teams (qualification rounds included) has just two teams left in the race. In their all-white kit is the side also known as Los Blancos. It’s the 4th time in 5 years that they have made it this far in the competition, qualifying for the final of the UEFA Champions League. 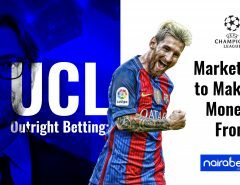 Their current manager is on a streak as he has not been knocked out of the competition as a Madrid coach. In their all-red kit, the side popularly known as the Reds has qualified for the final of the UCL for the first time since 2007. Jurgen Klopp’s men have been one of the surprise packages of the season and have done very well for themselves thus far in the competition. 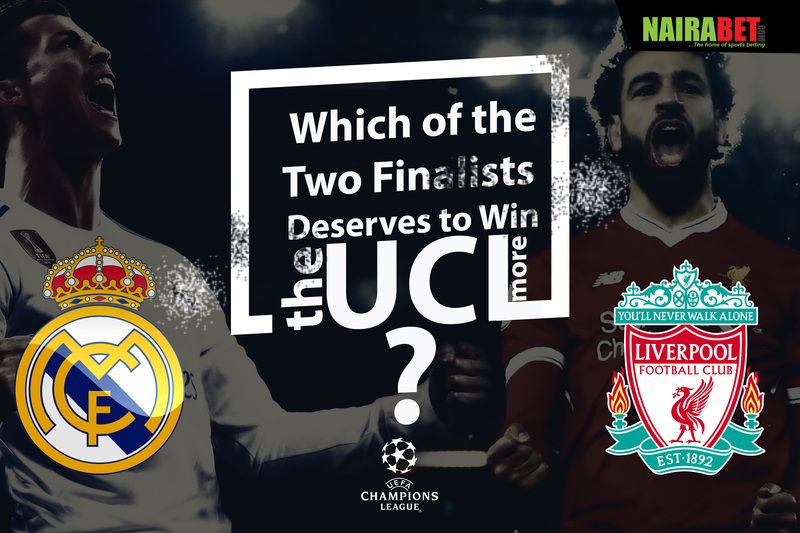 With the final set to be played on the 26th of May, there are a lot of questions needing answers, including the one we’re asking in today’s blog post: Which of the two finalists deserves to win the UCL more? The Spanish side has lost just 2 games since their quest for a third UCL trophy in a row kicked off. Out of the 12 games played, they won 8 games and drew 2. Zidane’s men scored an average of 2,5 goals per game and conceded an average of at least a goal per game during the time. Can Real Madrid keep a clean sheet when they face Liverpool in Ukraine? They’re the current holders of the title, having defeated Juventus in the last final to become the first club in the Champions League era to win the trophy back-to-back. But now, they’re looking to make the record even harder to break. They’re looking to win it three times in a row. Cristiano Ronaldo is their top goal scorer in the competition this season. Will he score in the final? By all means the surprise package of the season, Liverpool did the unthinkable by qualifying for the final. Asides eliminating favorites like Manchester City, Jurgen Klopp was able to use the famous gengen pressing to his advantage. Of all the 14 games they played in the competition, they only lost once – their 4-2 loss at the hands of AS Roma. Asides remaining undefeated at home, they scored an average of 3 goals per game during those 14 games and conceded at least a goal per game during the period. Their front trio of Mohamed Salah, Saido Mane and Roberto Firmino are the highest goal scoring trio in the history of the Champions League, having scored 31 goals amongst themselves. 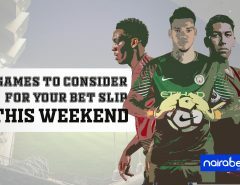 Click here to back any one of Salah, Firmino or Mane to score at anytime and earn yourself some extra cash. One more stat before we ask the question again: Real Madrid scored in every Champions League game this season. No defense was too tough for them to break down. Liverpool, for all their goal-scoring antics, failed to score in 1 of those 14 games played. 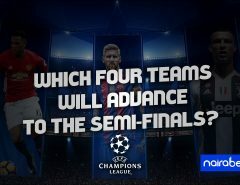 After all you’ve read thus far, which team do you think deserves to win the UCL more? Leave us a comment and share your thoughts with us.